"The greater the obstacle, the greater the glory in overcoming it." 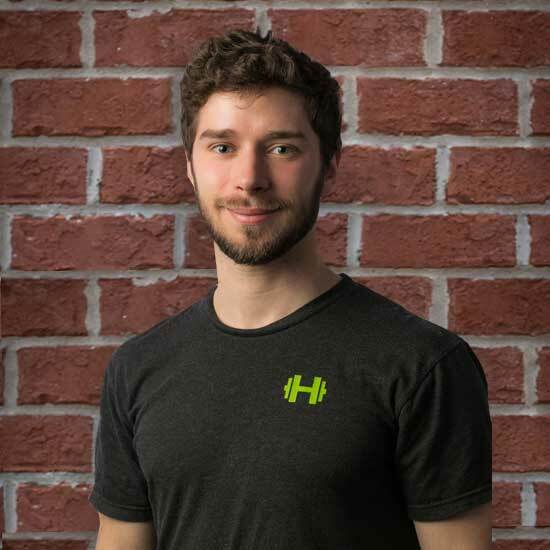 Since I’ve finished my degree in Exercise Science at Loyola University Chicago, I have been working as a personal trainer for a variety of people that have vastly differed in their age, experience, and goals. While working with these different people, I’ve been actively studying new methods of exercise and how they may be applied, as well as the role diet and nutrition plays in it. I’m currently pursuing my professional degree to be a Doctor of Chiropractic at National University of Health Sciences, and apply what I learn into my work. When I’m not studying or training people, you’ll probably find me training for triathlon’s or trying out new forms of fitness. My specialties include HIIT/circuit training, running, weight loss, and sports specific, particularly backpacking and mountaineering. I frequently go hiking and mountaineering. I speak Polish and French fluently. Love to dance Tango, but also try out any new form of dance.